For decades foreigners greatest´s Spanish attraction was the sun and the Mediterranean beaches. What initially was a summer vacation, especially for the northern Europeans who sought sun and heat, ended up becoming a retirement home for many of them. However, the excessive heat in comparison with their countries, the cultural difference or even the arid landscapes typical from that part of our country, caused citizens of the British, Dutch, German and so to look for other Spanish locations more similar to its place of origin when searching for a permanent residence. In this way, the Spanish northwest became the favorite destination of British, Dutch, German citizens ... etc. The Mediterranean continues to be a favorite vacation spot, but location preferences in terms of permanently residing in our country have changed. 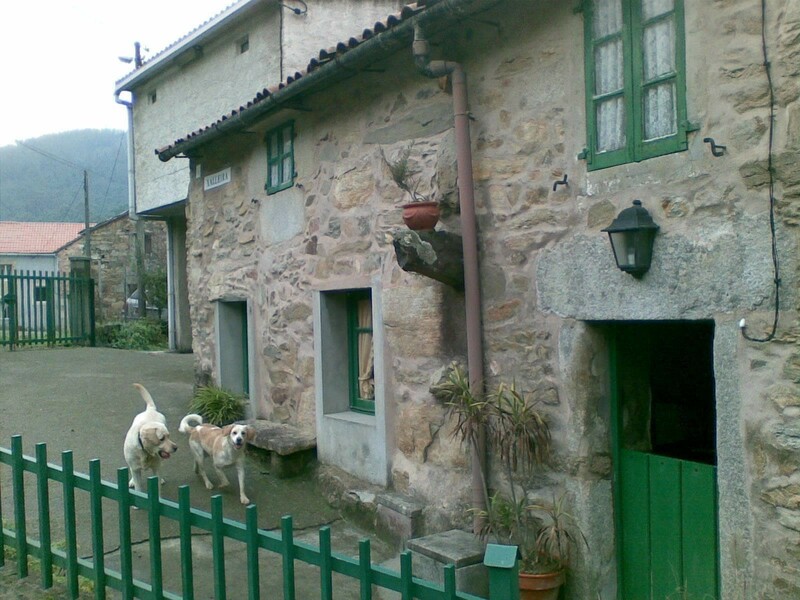 Last few years Galicia has increased the number of residents with a northern Europe nationality. 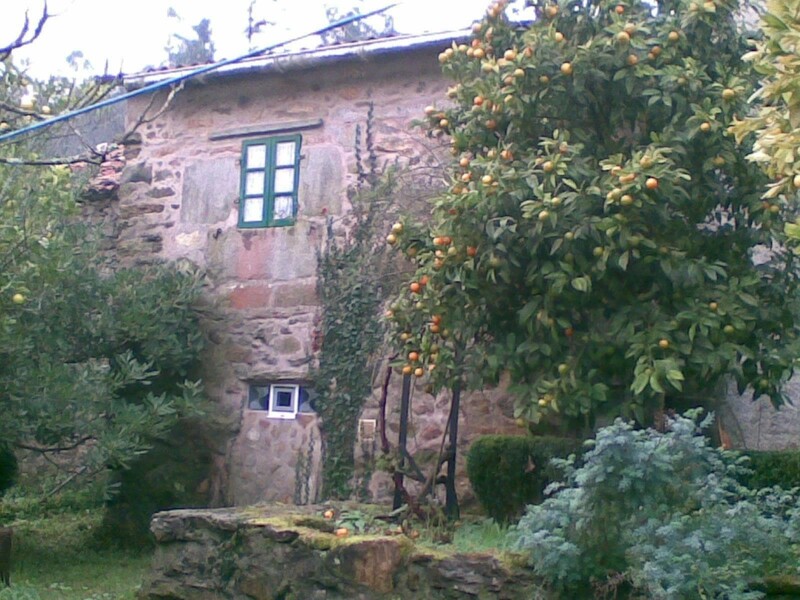 The infinity of houses for sale located in immense farms, surrounded by landscapes so similar to the Saxon countries, and a better climate without reaching the extreme heat of the Mediterranean, have led to their arrival in our community. LVG LEGAL has been giving advice, both to home sellers and foreign buyers, for many years. 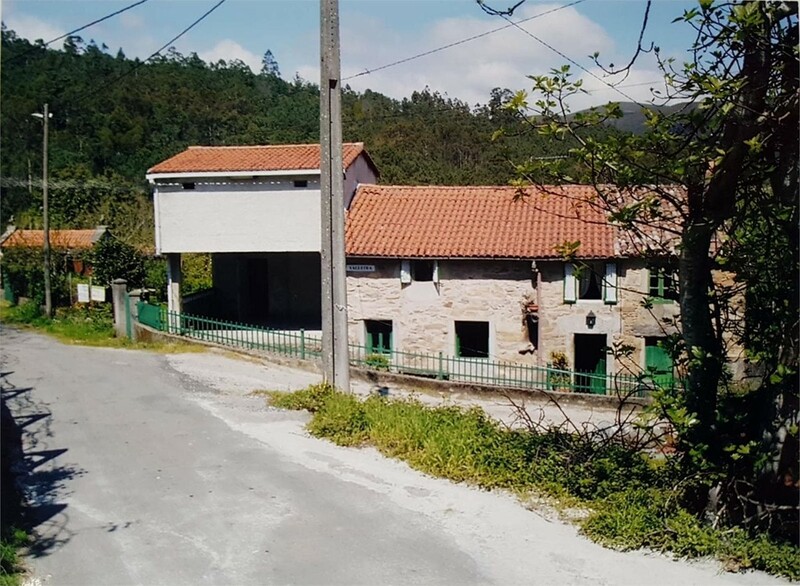 We know the best real estate agents in Galicia and we try to ensure that the act of buying and selling comes out in the best possible way so that neither party needs to worry about anything other than delivering and collecting the money and occupying. If you are a foreigner, we help you and advise you in the whole process, from the moment in which you decide to look for a house and choose one to buy it until you buy it and move here. We help you with all the procedures, we even tell you how to grant a power of attorney in your country to us to avoid continuous trips. We take care of the sale, payment of taxes, registration, change of supplies and any necessary step so that after the sale you can occupy your home with peace of mind. Once here you can continue counting on us as we have a very broad knowledge of private international law. Marital status, taxes, licenses, inheritances, bank accounts. We are a group of professionals that can help you in any area of ? ?your life so that your becoming in our country is as comfortable and calm as possible. 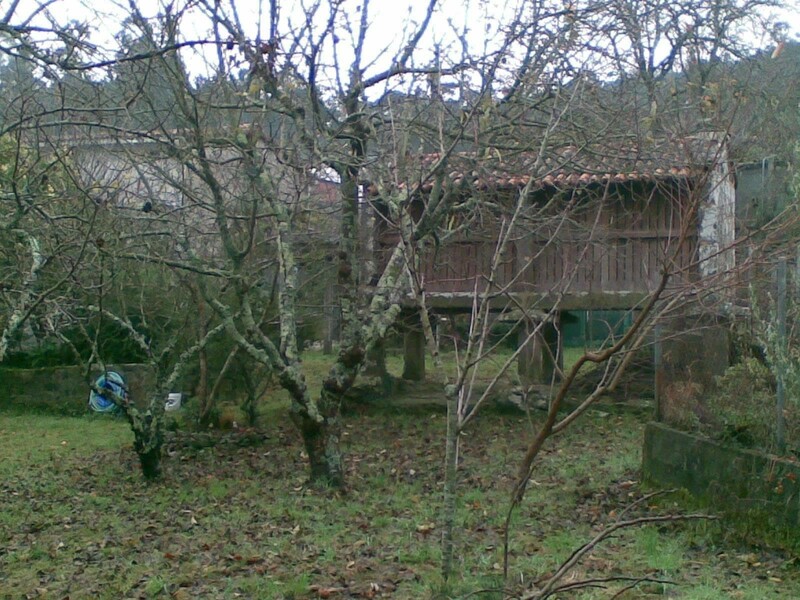 Now, We show you pictures about a house for sale at Serra de Outes,in the Cost of Galicia. If you want more information, Don´t hesitate contact us.